Environmental expert Danny Seo reveals four essentials for nontoxic housecleaning. “They grip dirt and don’t leave streaks, and they’re machine-washable. I haven’t bought paper towels in years.” $10 for 10; bedbathandbeyond.com. Seo likes Method’s antibacterial kitchen cleaner and Mrs. Meyer’s sprays, which he can use on all surfaces. From $3 for 28 oz. ; target.com. “A steam mop is invaluable because it sanitizes floors just with water. 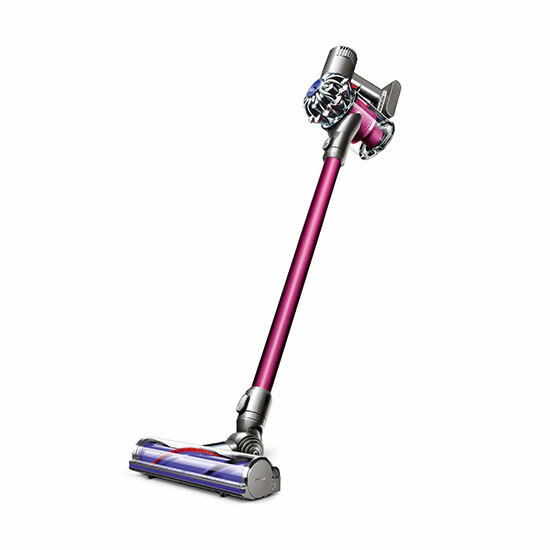 I love Bissell because the cord is long and the microfiber head is reusable.” $65; bissell.com. Seo admires how the Dyson collects dirt and allergens that one would normally need liquid cleaners to treat. From $250; dyson.com.